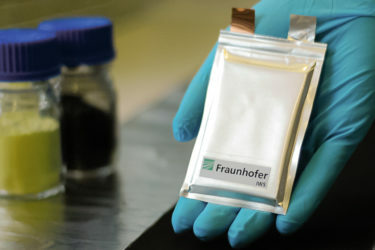 The German Federal Ministry of Education and Research (BMBF) funds research on advancing the latest battery systems (e.g. 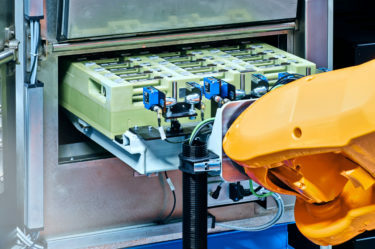 lithium-ion batteries) as well as potentially important new battery technologies that are typically too early in their development for private-sector investment. 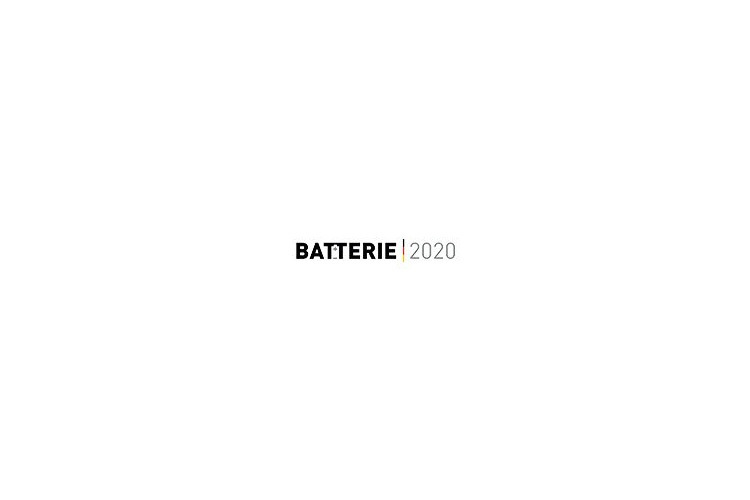 The first call for its latest research initiative for battery technologies, “Battery Materials for Future Mobile and Stationary Applications – Battery 2020“ started in August 2014, and the second started in February 2016. 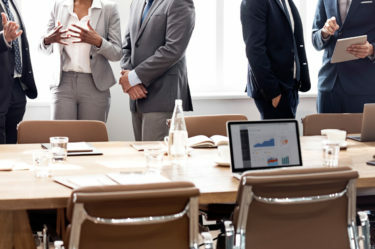 A third call was announced in October 2017 under a slightly modified name: “Battery Materials for Future Mobile, Stationary, and Other Industrially Relevant Applications – Battery 2020“. 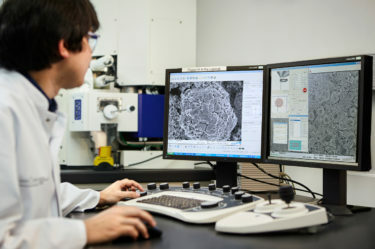 Since then, 41 research projects plus 2 associated research projects from consortia between research facilities and/or industries have been granted funding. Those projects address one of the following topics. Please click the links to find brief descriptions. Some projects have just been approved recently and cannot be found here yet. We will add informations as soon as possible.